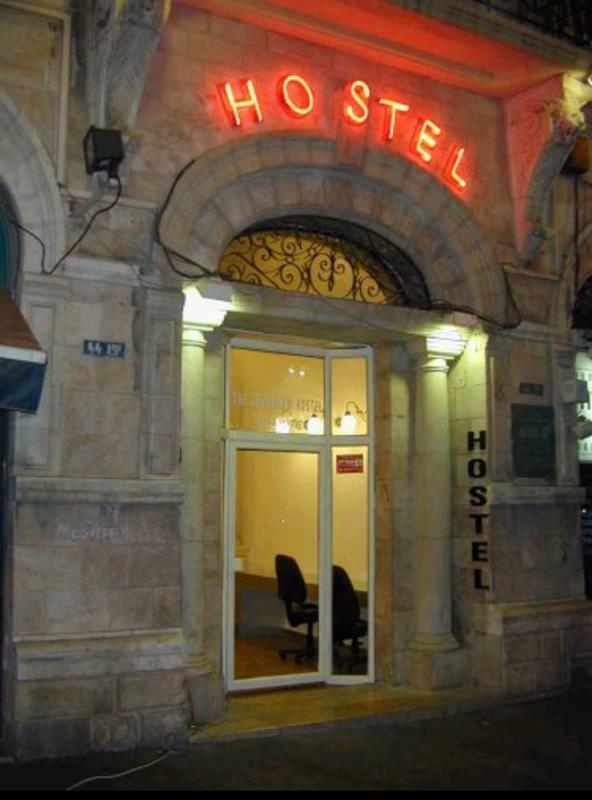 Welcome to The Jerusalem Hostel and Guest House right in the heart of Jerusalem! We have taken a charming historic two star hotel and converted it to a modern, clean and SAFE hostel in the best location in WEST Jerusalem. The Hostel is located in the center of the new city, offering the best sights, markets, shopping and night life. You won't have to navigate your way through the dark alleys of the Old City at the end of the day (just note that everything closes down in the Old City after sunset). It's truly a 5 star hostel. We offer private single, double (Class B2 ), a slightly larger double with balcony(Class B) and Class A (very large with balcony) rooms, group/family rooms and dorm beds at very reasonable rates. All of our rooms come with ensuite shower and w.c., cable TV and airconditioning. You can enjoy the comfortable street level lobby, the open air space of our roof and a modern kitchen/dining room. 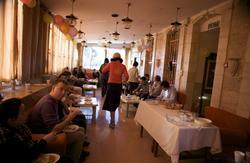 For the budget traveler to Jerusalem - The Jerusalem Hostel and Guest House is the perfect choice! Please make your booking at least 72 hours in advance of your intended arrival date. Please also allow 72hrs notice for cancellations. We are very centrally located in the heart of Jerusalem. You can get a number of buses to our property. Buses 6, 18 and 20 run from Jerusalem Central Bus Station to Zion Square. Take the sherut taxi from Tel Aviv central bus station, to the last stop, Zion Square. Don't bother to put on your backpack - we're ten steps away along Jaffa Road. Go to HaRav Kuk Street . Parking is available on HaRav Kuk Street. It's expensive if you come in the morning (ask for a day permit), cheap after 14:00, and free after 21:00 and on weekends.